Tracy's been working in the children's ministry department at Grace Central Coast for several years now. 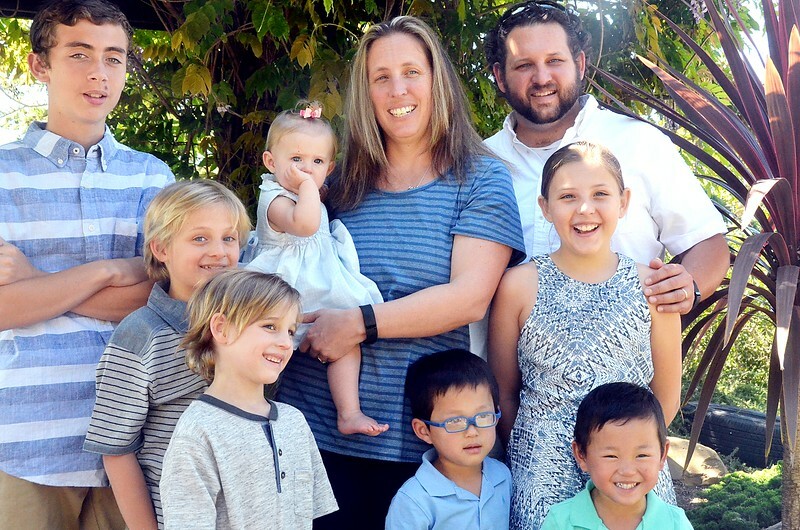 A little over a year ago, she became the director for the children's ministry program at the soon-to-be Grace 5 Cities campus, which actually "went live" last October. She got the program up and running, and is now passing on the torch. This Sunday morning the pastor and congregation thanked Tracy for her ministry work!